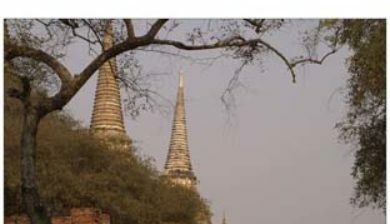 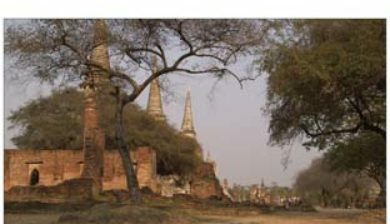 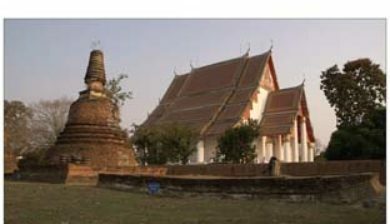 (Thai: อุทยานประวัติศาสตร์พระนครศรีอยุธยา (Pronunciation)) covers the ruins of the old city of Ayutthaya, Thailand. 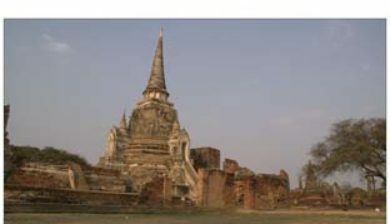 The city of Ayutthaya was founded by King Ramathibodi I in 1351. 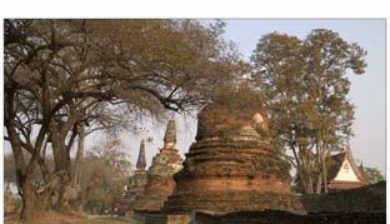 The city was captured by the Burmese in 1569. 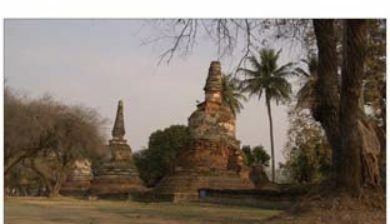 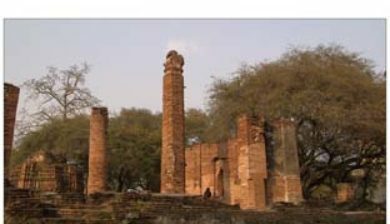 Though not pillaged, it lost “many valuable and artistic objects.” It was the capital of the country until its destruction by the Burmese Army in 1767. 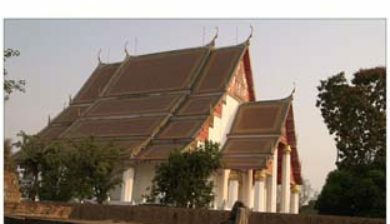 In 1969 the Fine Arts Department began renovations of the ruins, which became more serious after it was declared a historical park in 1976. 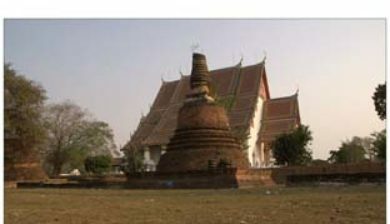 A part of the park was declared a UNESCO World Heritage Site in 1991. 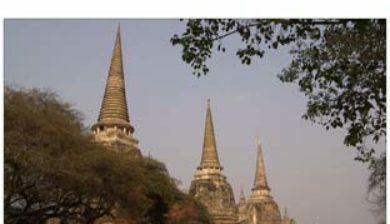 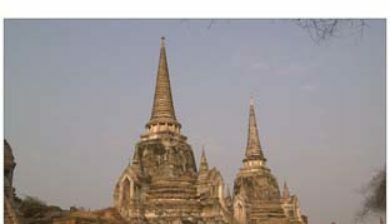 Thirty-five kings ruled the Ayutthaya kingdom during its existence. 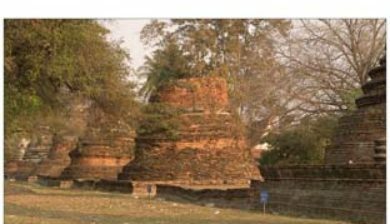 King Narai (1656-1688) held court not only in Ayutthaya but also from his palace in the nearby city of Lopburi, from where he ruled for eight to nine months of the year.